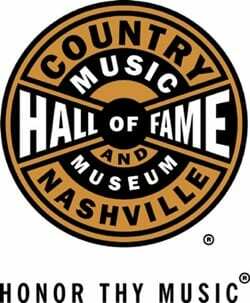 The Country Music Hall of Fame has some fun, informative events on tap throughout the month of January. Kim Richey, the members of American Young, and Marcus Hummon will all be on site at various times throughout the month to hold songwriting sessions, while a fingerstyle guitar demonstration with Carco Clave’ is slated for Sunday, Jan. 5. A full schedule of events is listed below. All events are included with museum admission, and are free to museum members unless otherwise noted.